Are you stressed? Stress can be looked at simply as the result of the imbalance between the demands being made on you (or by you) and the resources you have to cope with those demands. Demands - Money, costs, parents, deadlines, urgency, spouse, family, high expectations, time, friends etc. Resources - Money, tools, mental tools, abilities, thoughts, inner strength, support etc. Do you see the stress in your life as a negative force? Has your own company burnt you out? You do not need to! Stress is a valuable message from your inner-self that you are currently living out of balance. Take notice of the valuable advice from within. Do you ignore your inner self? Even worse than ignoring your inner self, do you turn off the message by taking a "pain killer", "relaxant" or indulge in a side-track habit. I also offer stress reduction workshops, keynotes and seminars at your company events. Stress is the tension that manifests in our entire mind-body when you are not honouring your true self, your values or your basic human abilities. Stress is a signal to you that change is needed in your life. Your incredible body knows that you are out of kilter, and is telling you so by giving you a complete mind-body experience (feel it, you are carrying it in your muscles, and it is affecting your thoughts and feelings) called stress. If ignored, stress will embed itself into your mind-body with disastrous results called dis-ease. It is sometimes hard to see the full picture when you are in a state of panic; I can help you. If you suffer from panic attacks, try this. Listen to what your body is saying and seize the opportunity of confident ongoing change towards a state of inner-peace and stress free living. 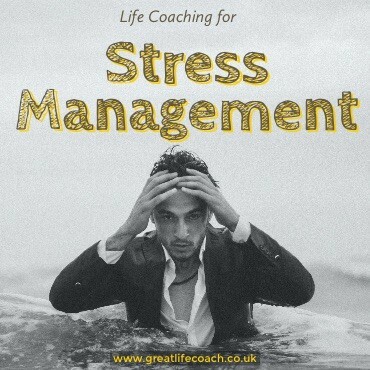 As a life and stress management coach I help you tune into the messages that your stress is trying to reveal to you, sharing with you valuable skills that you can apply through your entire life, training you in using bodily awareness and intuition techniques that can transmute your stress into guidance that will allow you to assert yourself and change your life for the better. Stress management becomes intuitive guidance, which becomes an agent for starting to live a peaceful, fulfilling life. Alchemy in action. Think about it, if you were not stressed, you would not have read this and you would not be considering making lasting positive changes to the way that you living. The law that ‘what YOU perceive, think and believe, is reality’ will be the ‘life, the reality and the day-to-day living’ – which you will experience. 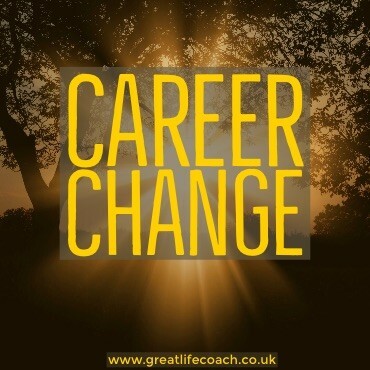 Stress management life coaching will make great use of the arts of intuitive awareness and life purpose coaching as well as the opportunities that are presented creating balance in your life, by life change in general, or maybe a career change. The coaching goal is to create a state of lasting peace and happiness. 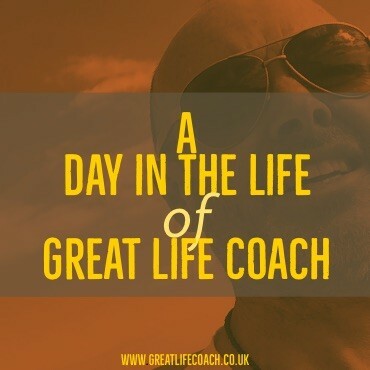 As a stress management coach I customise a program for you that takes your stress and turns it into the basis for creating a great life for yourself. Reflect on your stress, you will see that the stress you feel is not a result of what is actually happening to you, much of your stress comes from what you think about that isn’t happening at the moment -- you are worried about the future or angry about the past, or just consumed and overwhelmed by the demands our capitalist culture place on you... As a Life Coach I help already successful people navigate the challenges, changes and dreams that arise through adult life. I relish change as the most powerful tool we have to get what we want out of life. I will support you through the changes you want to make to achieve the stress-free life you desire. Common stress symptoms are typically impatience, irritability, anxiety, boredom or frustration. Stress can also cause us to feel anything from hopelessness to rage and cause problems that will eventually effect long term health. We often feel that we can't do anything about stress, that it's 'just the way it is'. But if we choose to ignore stress signals, the consequences are enormous. Long term stress is paralysing and destructive. Take up the challenge of designing a stress-free future. Using a safe and supportive foundation of trust, freedom of expression and commitment, I always work to help you explore your inner being, to regain balance in your personal and working life and to align with your true values and fullest potential. 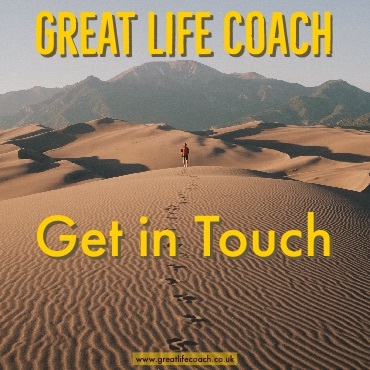 Using a stimulating face-to-face, phone support and email program customised to fit your current personal development needs, my coaching focuses on your inner guidance, purpose, skills, beliefs, techniques and processes necessary to take you into a great no-failure future. Too Stressed to doing anything about it? 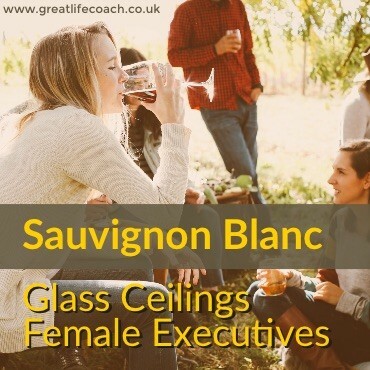 If you are too stressed to contact Great Life Coach at this time you may be interested in the following self-help for stress relief! It's no secret that stress is a big factor in many lives, but often we underestimate its effect on us and our bodies. 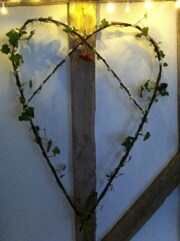 Just as aches and pains can change our state of mind, in the same way, our thoughts and feelings can affect our bodies. This is known as the Mind-Body Connection. When we feel stressed, our body tenses up. We get a "tension headache," or we lose our appetite, or our shoulders get really tight. It's our body's way of telling us that something is out of balance. Our bodies weren't really designed to sit in one position without moving, and yet "work," as many of us know it, consists of doing exactly that. When we sit motionless while working under pressure or feeling panicked, we can end up storing that stress physically in various places in the body, be it a tension headache, sore back, tight shoulders and neck. This continues to be a beautiful process to watch: when we are open to what our bodies are saying to us, we are then open to our own healing. Pain is our body's way of trying to talk to us, of saying, "Hey! I don't like this! This really hurts, and I'm trying to get your attention!" Pain means there's something not quite right. It makes sense when you think about it really--when we are in a pain-free state, a state free of tension, we are in a state of ease, balance, and harmony. So start to notice your thoughts and feelings when you feel your shoulders tense up. Take a deep breath, consciously relax, and try to listen when your body talks. So what can we do when we find ourselves in a state of physical tension? Live in your body, not in your head. Make a conscious effort to get up and walk around every half-hour or so. Be your own best friend. Ask yourself why am I nervous? Stressed? Overwhelmed? Why? OK now that you have done that.... are you interested in working with a life coach?